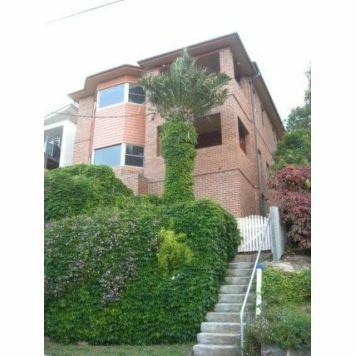 4.0 star rated Apartments. 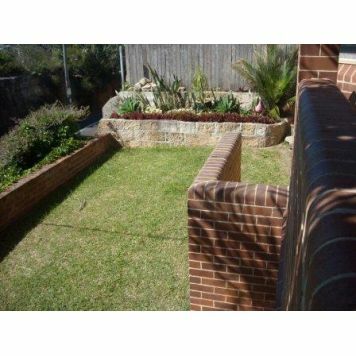 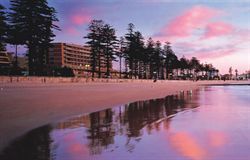 Perfectly located in the seaside suburb of Manly, offering self-catering apartment accommodation ideal for business or leisure travelers. 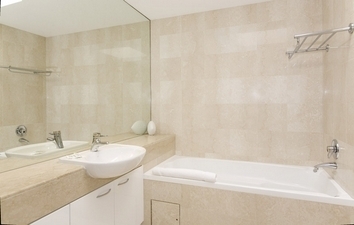 Facilities include sauna, gym, 24 hour reception, valet laundry and dry cleaning service, babysitting services, non smoking apartments, indoor parking, newspapers available, and more. Experience the magic of Sydney Harbour, the tranquillity of the Australian Bush and the richness of Australias history at the Q Station Retreat Sydney. 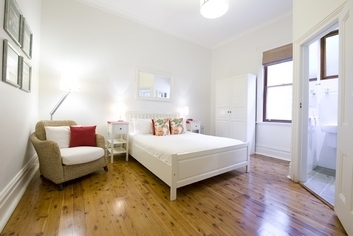 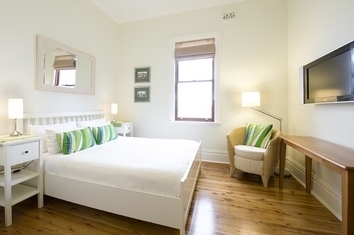 Retreat Accommodation - Located in the suburb of Manly - Facilities include on site museum, theatre production, on site restaurant, Located Manly Sydney Sydney New South Wales. 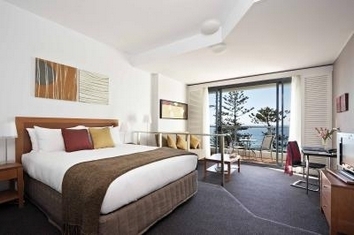 Located right on the spectacular Manly Beach, offering spacious and contemporary hotel rooms, many with wonderful views of the Pacific Ocean. 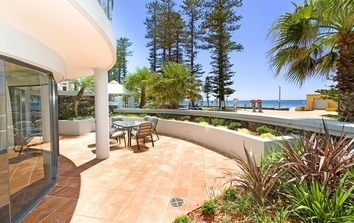 Facilities include rooftop swimming pool, roof top spa, spa, sauna, gymnasium, beach access, 24 hour reception, guest laundry, lifts, disabled facilities, baby sitting service, smoke free rooms, undercover parking fee, internet kiosk, conference and business facilities, and more. 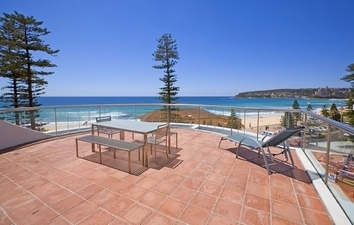 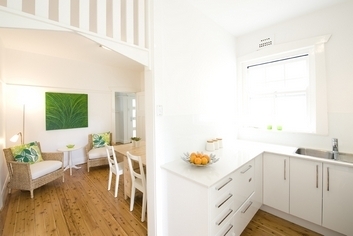 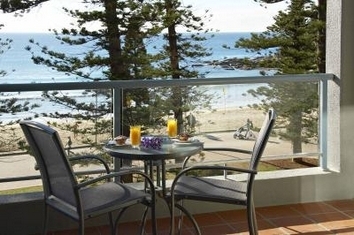 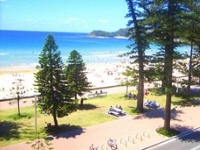 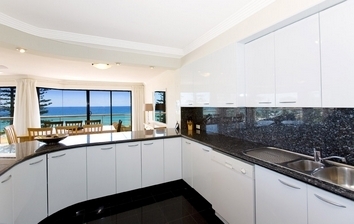 Manly Surfside Holiday Apartments offer a range of superior executive, luxury and standard apartments on the beachfront and harbour foreshore of Many beach, Sydney. 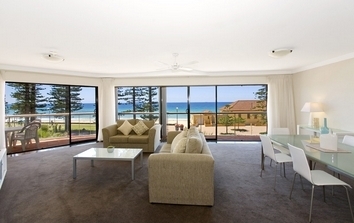 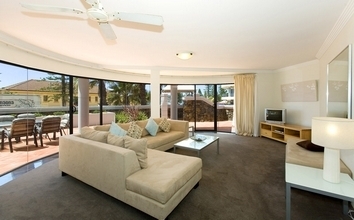 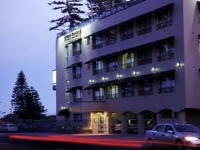 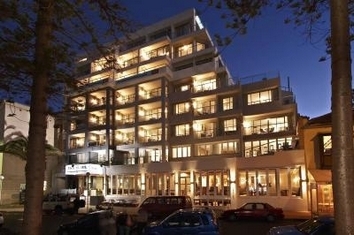 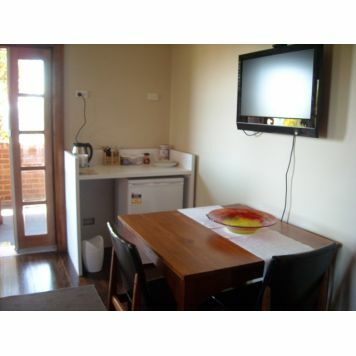 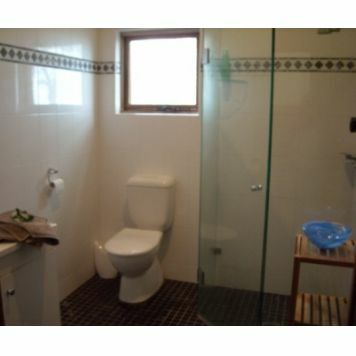 WE WELCOME YOU to our comfortable motel situated just a 100 metre stroll from the beach. 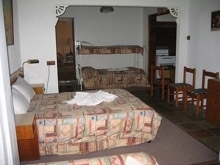 Relax and unwind in the friendly Mediterranean atmosphere of our motel and enjoy the numerous activities that are available in the MANLY area. 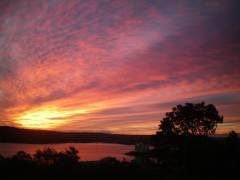 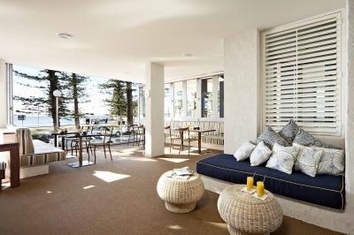 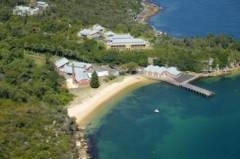 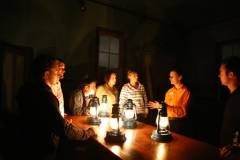 Q Station Retreat is located on Manly's famous North Head in the heart of Sydney Harbour National Park. 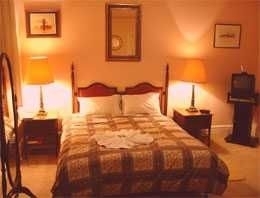 This 4 star retreat is steeped in history and features a visitor centre and museum to help you explore the fascinating stories of the newly arrived immigrants quarantined here from the 1830s to 1984. 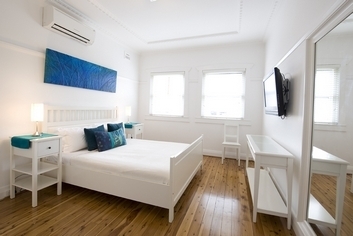 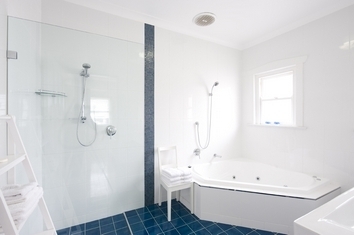 Q Station offers 69 rooms and 6 three bedroom cottages, catering for groups of up to 6 with modern amenities and are surrounded by views of Sydney s stunning harbour and the restorative beauty of the Australian bush. 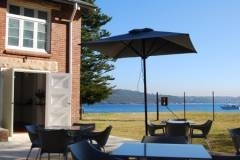 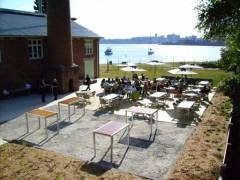 The Boilerhouse Harbourside Restaurant is set right on the edge of the Harbour, just footsteps from the beach and is open for lunch and dinner Tuesday to Sunday. 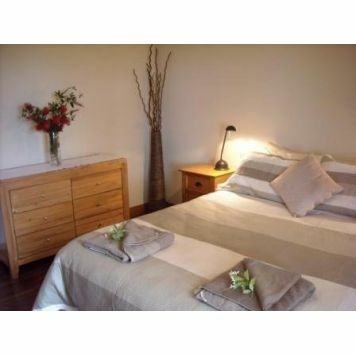 The retreat also offers a variety of interactive tours for people of all ages such as bike hire to explore the National Park or a kayak to launch from the on-site beach. 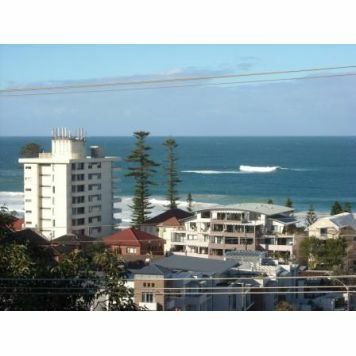 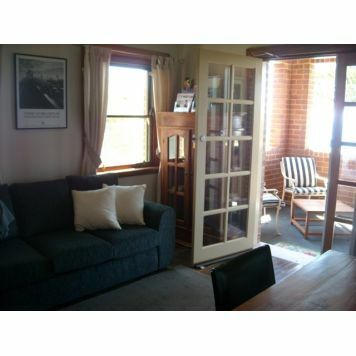 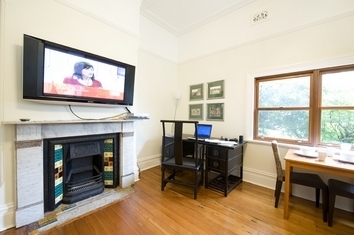 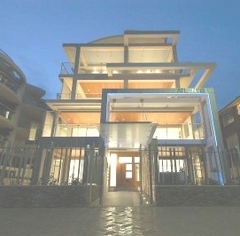 Station is just 5 minutes away from Manly and a 30 minute drive from the city. 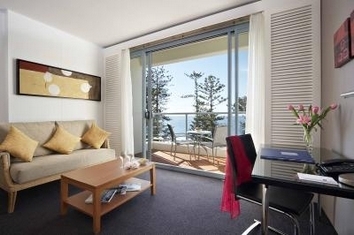 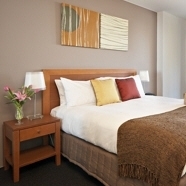 The retreat is accessible by water taxi direct to its private wharf which takes 25 minutes from Circular Quay. 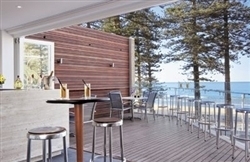 Q Station Retreat is a member of Select Hotels amp; Resorts International.